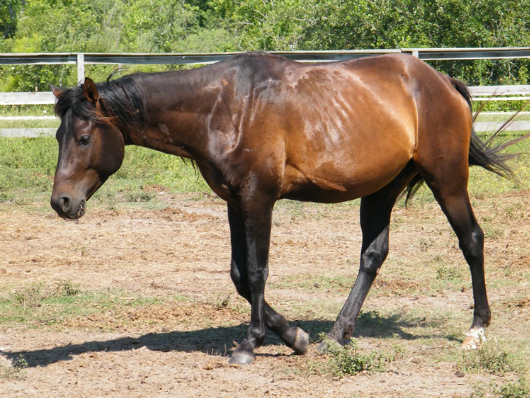 Cinch loves attention and gets along well with people. 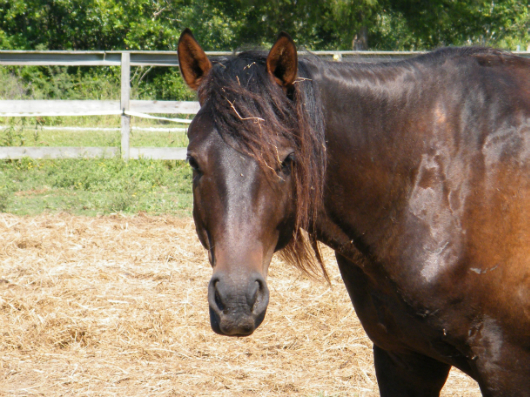 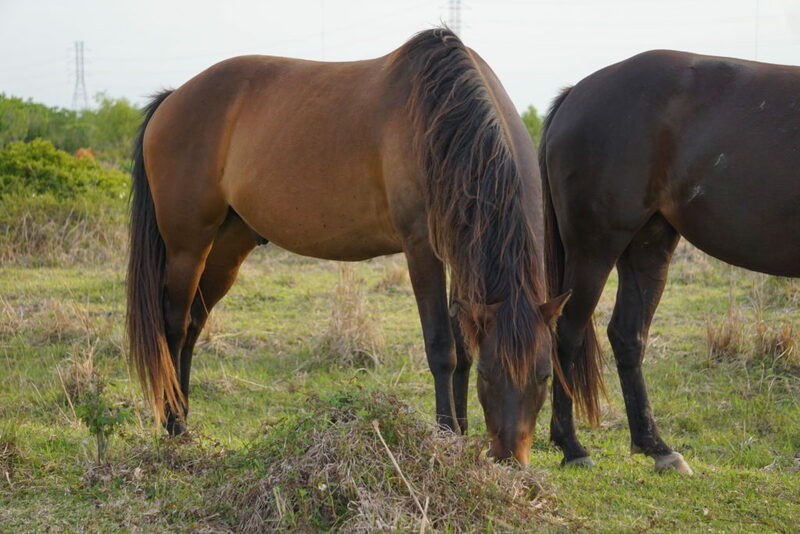 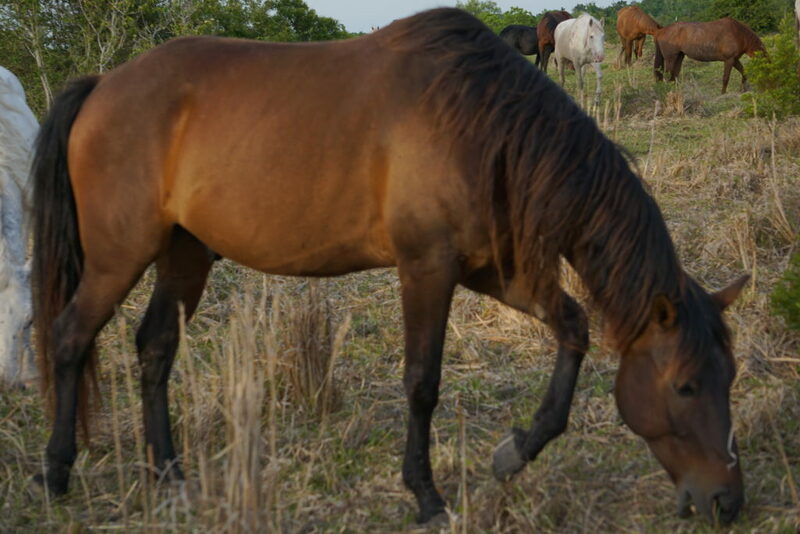 He can be pushy and bossy with other horses but overall blends in well with the herd. 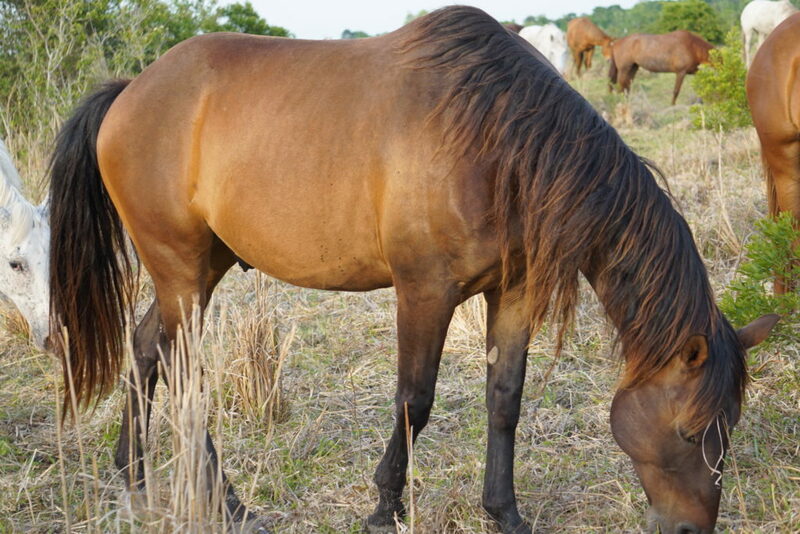 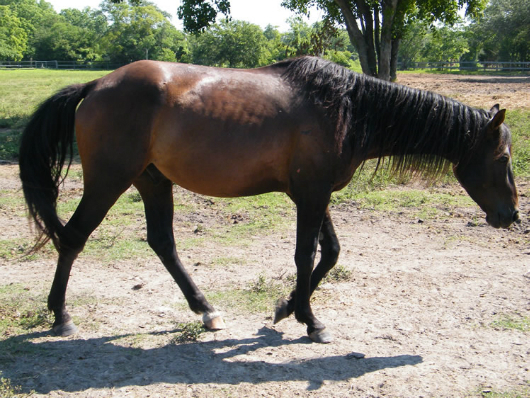 He came to Habitat for Horses from a Hunt county seizure and is looking for his forever home.